You left me blue turning grey over you. That’s when i was a novelty. 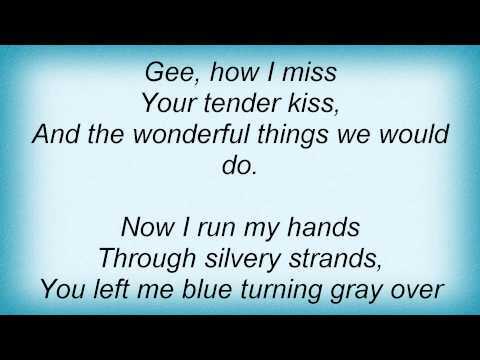 And left me blue turning grey over you.